It was bound to happen and has been happening for some time. Technology is no longer about the technology – it is about service to others, meeting consumer needs and improving outcomes. CIOs must be strategic, must understand customers and must do more than keep the lights on (as was the charge for so long). 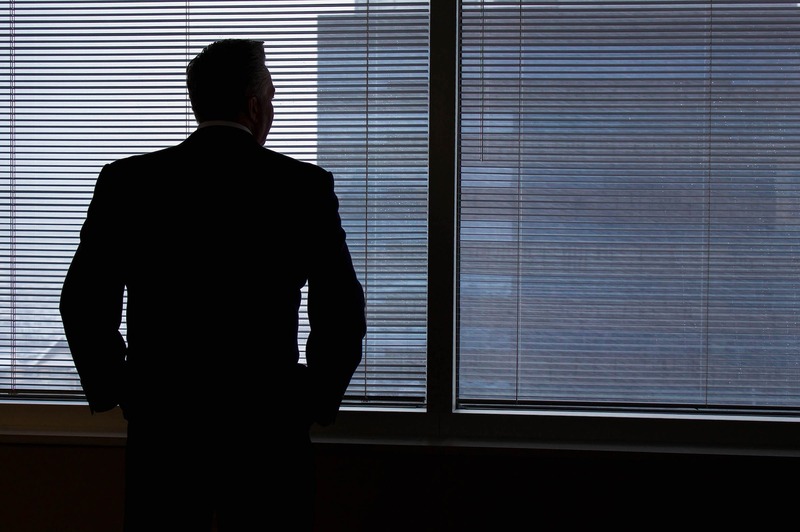 Gone are the days of wondering how the CIO enters the C-Suite. Now the C-Suite cannot function without the CIO. But the CIO’s management challenge has only begun. Managing disparate systems (legacy, outsourced, XaaS, etc), integrating services across various business units, developing new ways of serving customers, and casting a vision that meets customer demands are all heavy loads a CIO must bear. Ultimately managing change and the stakeholders impacted by that change become the job of the CIO. It is an exciting challenge, and one that the technology “geeks” have desired for some time. We asked chief information officers how they expect their role to change in 2016 and beyond. They said the “seat at the table” discussion is over, and that the CIO exerts greater influence inside the C-suite as technology permeates every line of business. Click here for the full article at WSJ.com….